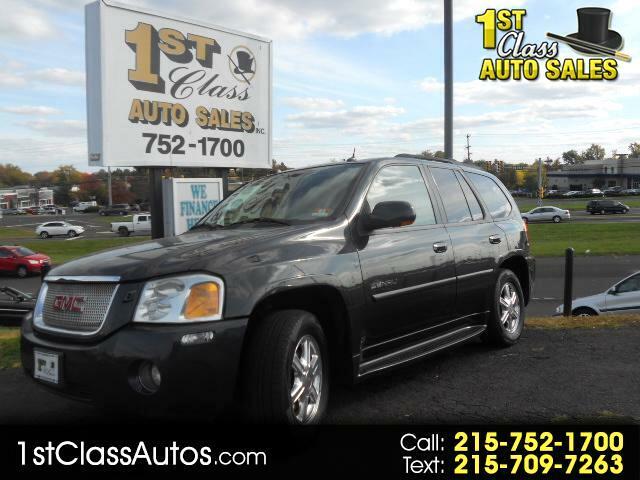 TAKE A LOOK AT THIS 1-OWNER DENALI 4WD WITH ALL THE GOODIES . . . . . HEATED LEATHER SEATS / POWER WINDOWS / SUN-MOON ROOF / MAG WHEELS / CD PLAYER / V8 AND A REAL RUNNER . . . . . YES IT HAS A FEW EXTRA MILES BUT YOU HAVE TO COME IN AND DRIVE IT TO APPRECIATE HOW WELL IT WAS TAKEN CARE OF AND YES YOU GET A FREE WARRANTY WITH IT AS WELL !! !